Technology has been in its steady climb so has the crimes related with it. Are your digital money transfer portals safe and can technology ensure your money will be fort Knox safe? The first work on a cryptographically secured chain of blocks was described in 1991 by Stuart Haber and W. Scott Stornetta. In 1992, Bayer, Haber and Stornetta incorporated Merkle trees to the blockchain as an efficiency improvement to be able to collect several documents into one block.The first distributed blockchain was then conceptualised in 2008. We first see Blockchains as it is implemented in bitcoin virtual money in 2009 by Satoshi Nakamoto.Satoshi Nakamoto is the name used by the unknown person or people who designed bitcoin and created its original reference implementation. They were active in the development of bitcoin up until December 2010. Forneophytes out there, it basically makes chains of your transactions and theoretically by itself un-hackable. The blocks created cannot be altered. Blocks has individual timestamps and other values aiding security and values to chain themselves to the main chain. We would require a huge load of computer power to modify a single chain as blocks can’t be modified without modifying subsequent blocks, which can’t be acquired at once (at least not yet) and hence physically impossible. Some advantages of Blockchains are that it is not centralised and hence distributed systems can’t be hacked and brought down at a single node. A trusted service provider is not required, it makes block chains more insecure to have a brand or trusted entity. 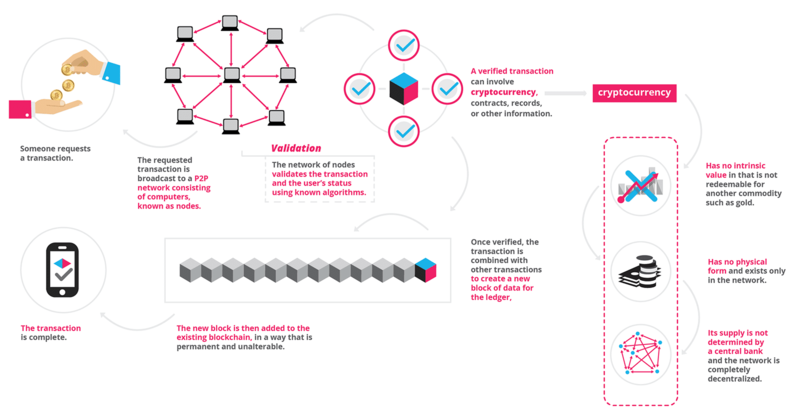 Blockchains can be used in recording of events, medical records, and other records management activities, such as identity management, transaction processing, documenting provenance, or food traceability as it basically logs data with time and it’s very good at that. There is a lot of robustness and flexibility to the technology. We may have used the said technology as they are currently used by tech expertsand organisations like Deloitte, Ernst & Young, PricewaterhouseCoopers (PwC), KPMG, Wall Mart, IBM etc. 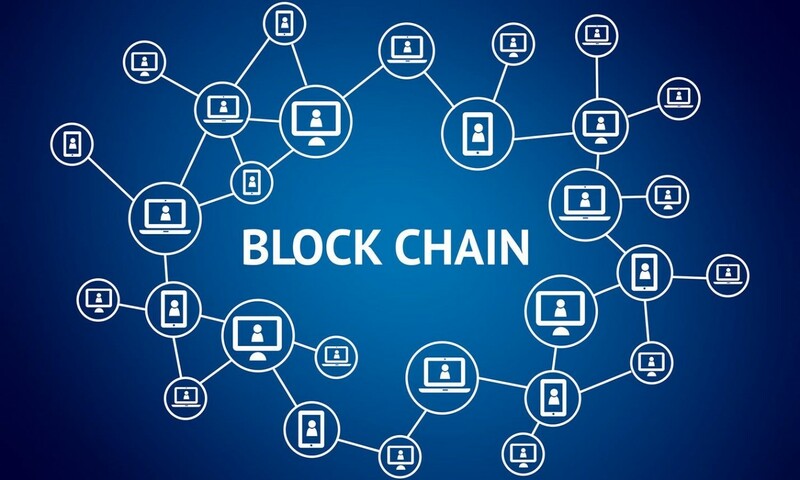 In the future block chains will be thing as it is very safe and used in Banking, Voting, Cyber security, education and academia, Car leasing and sales, Networking and IoT, Ride sharing, Stock trading, Real estate, Insurance etc. So, for now trust block chains as the experts in the industry use and experiment with the technology. Speaking of experts we are ResponsiveDAD the experts in converting your designs to free flowing websites.